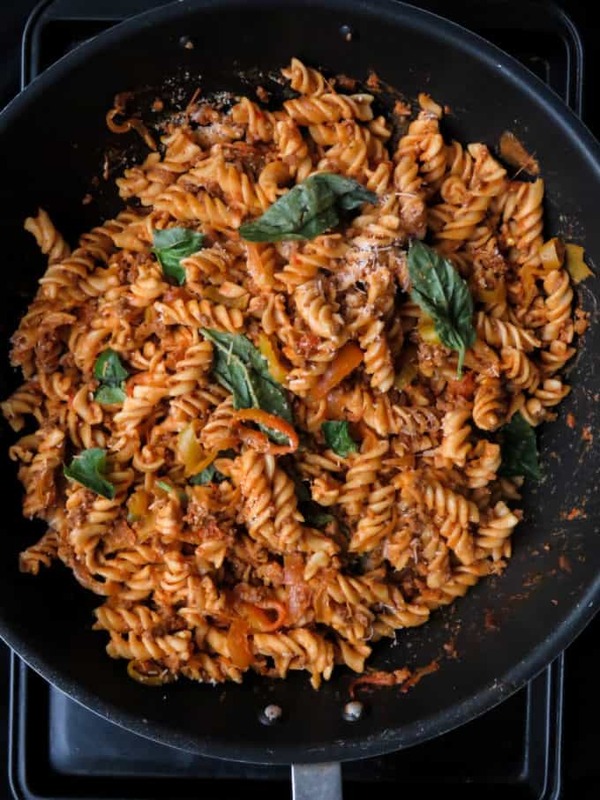 Easy spicy ground beef pasta. A spicy version of your regular beef and pasta dish. It’s a one-pot meal you can serve straight from the stove to the dinner table. This post contains affiliate links where at no additional costs to you, I will earn a commision if you click through and make a purchas..